All versions require Microsoft Store DRM and a constant internet connection for all game modes. Only UWP Fullscreen. Cursor becomes uncaptured from Time to Time. 4 4 crew members. In the server up to 100. "It's been shaking up the state of the game industry now. 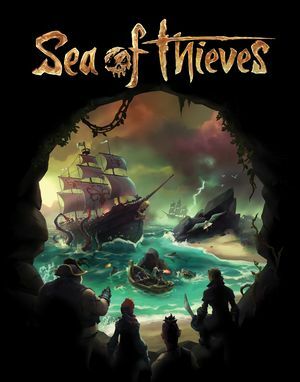 If you look at the eighty titles shown using Unreal Engine 4 at E3, there's a lot of the best titles in the industry, a lot of Microsoft's first party and Xbox titles, like Gears 4, and Sea of Thieves from Rare. Sony's Days Gone, Batman Arkham Asylum for Warner Brothers." This page was last edited on 26 March 2019, at 23:43.